Romania offers tourists the opportunity to ski in several very nice and relatively cheap resorts. 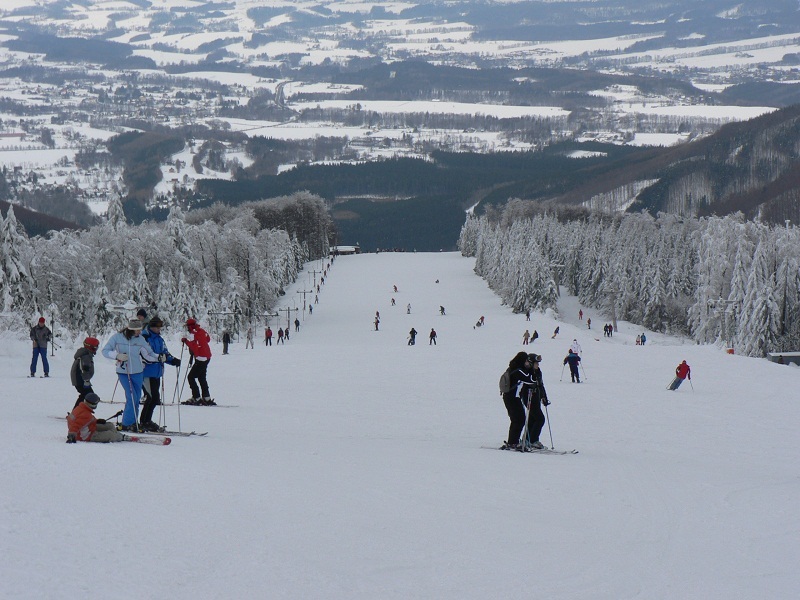 Recently, Romania has made remarkable progress in planning and enhancing the ski area, mountain ski resorts being packed with tourists from the first snow fall of the season. 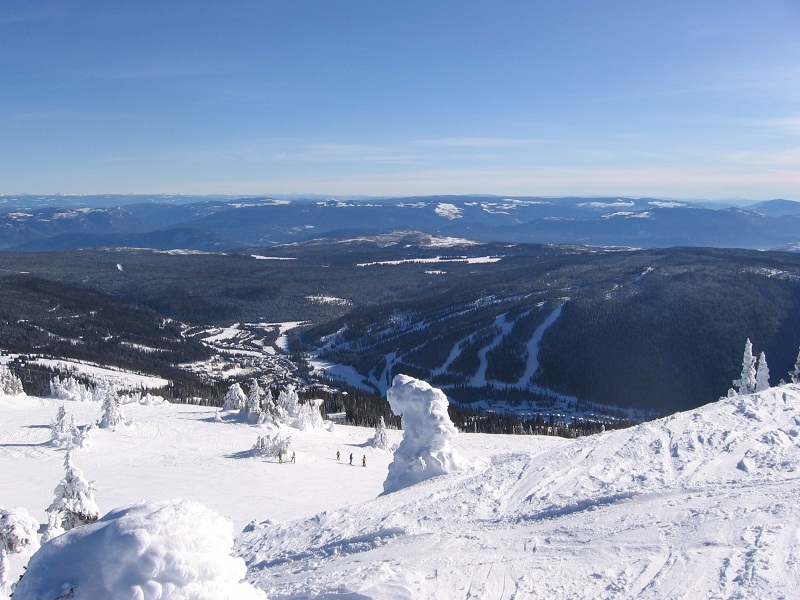 The fact that one third of the country is covered by the Carpathian Mountains offers the advantage of multiple ski areas in different geographical areas. Each ski region has its special charm, increased by the specific customs and traditions and also by the Romanian hospitality and beautiful scenery. However, though each region is lovely, a top 5 ski destinations in Romania is more than welcomed before planning such a holiday. This article will present, thus, the most popular and the best equipped Romanian ski resorts. The possibilities for fun are endless in Sinaia. If you want a high dose of adrenalin, try the slope Carp which begins at 1200 and reaches 2000 meters altitude. Cable transport is provided by the old cable car, still functionning, but also by a modern chairlift, opened in February 2006. This track is recommended only to very experienced skiers, the risk of accidents being quite high. A better choice would be, in this case, the valley named Valea Dorului. The three slopes, served by a lift, have as a final point a very attractive chalet. Half of this resort is surrounded by mountain Postavarul, offering some ski areas that amazingly beautiful. Don’t worry if you are not an expert, novices have their own slopes. Average advanced skiers will find slopes Ruia and Sulinar more than satisfying. 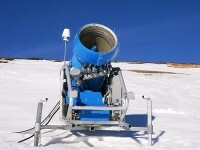 There are also slopes for advanced skiers such as Subteleferic or Lupului. 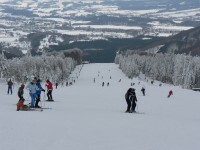 The slopes in Azuga are visited by a large number of tourists every year. 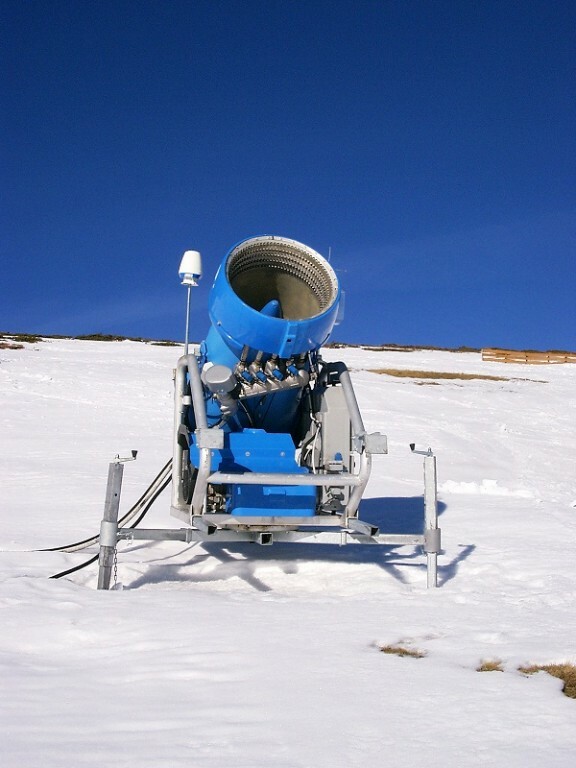 There are two major slopes, Sorica and Cazacu, where you can also ski during the night, being equipped with a night light covering a radius of 800 m. The same distance is provided with artificial snow canons. 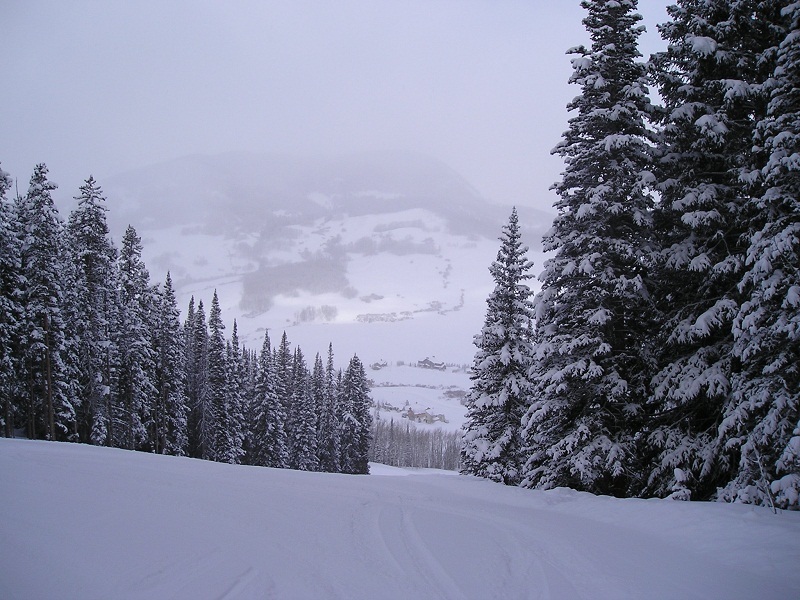 The program of the lift and the ski lift functioning in the area may be extended upon request. The most famous ski run in this area is Vartop, very well cared for and equipped with ski lift and snow maintenance equipment. The total length of slope is 1000 meters, with an altitude difference of 200 m, medium difficulty level and additional night light. The whole area is very attractive, with many interesting things. An important place is the Scarisoara Glacier Cave, a unique phenomenon in Romania, located at a distance of only 15 km from Arieseni. Other tourist attractions are: Ionele’s Gate Cave, the Ruginoasa Pit, The Bears’ Cave and the Avram Iancu Memorial House. This resort offers ski tourists slopes with a cumulative length of 6 km, open every winter season for 5 months, equipped with modern lifts. 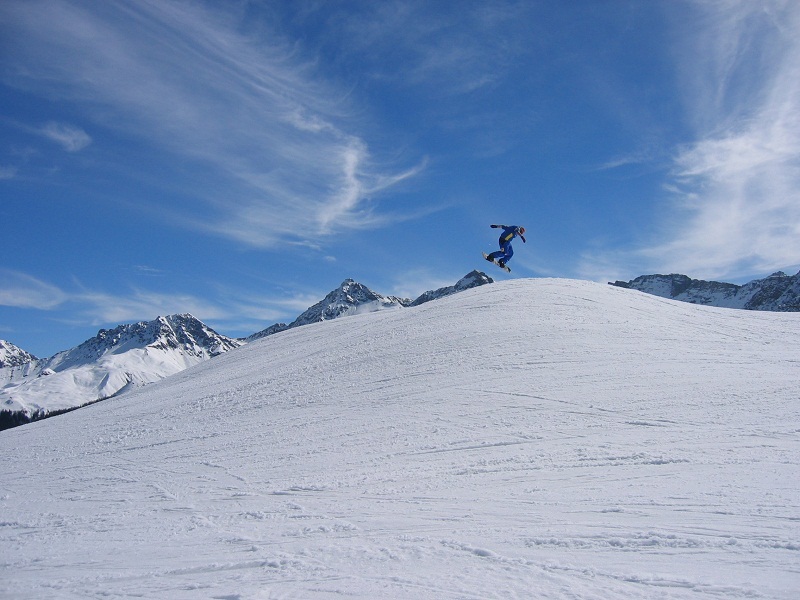 Slopes range from an altitude of 950 m to 126 0m with an average leaning of 24%, of which 14% mild slopes, average slopes 21% and 33% difficult slopes. 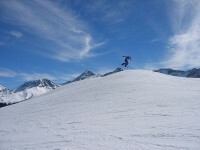 The slopes are leveled upon European standards. It’s difficult to make a top 5 ski destinations in Romania since there many beautiful places and very different: there are resorts where advanced skiers do better and resorts where inexperienced ones feel more at ease. The 5 places described here are suitable for each and every one of you.